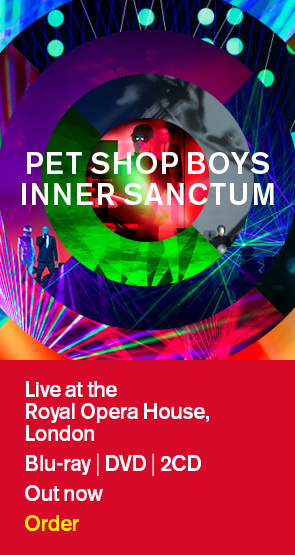 Pet Shop Boys announce a second Spanish date in this series of Super Tour shows. They play Starlite Festival, Marbella on July 18th. Pre-sale tickets are available now via the link below. General sale starts tomorrow at 12pm.